The Witching Hour is upon us once more. All Hallows Eve is creeping around the corner. 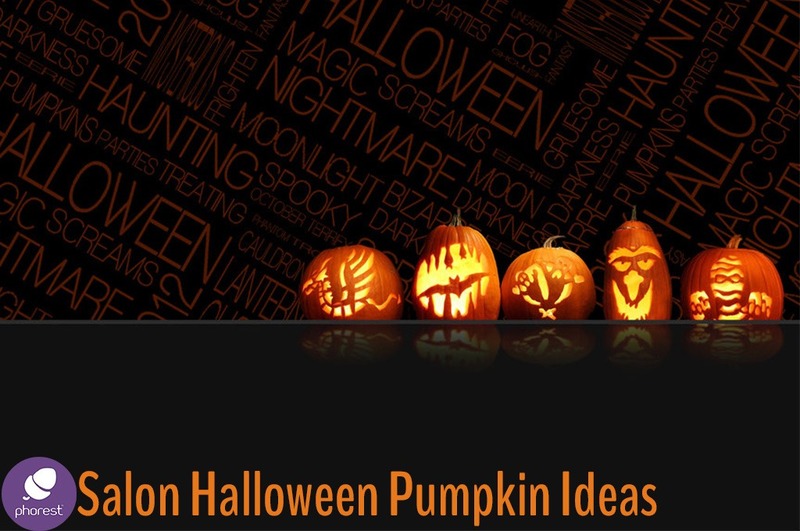 It’s the opportune time to create a spooky atmosphere at your salon! 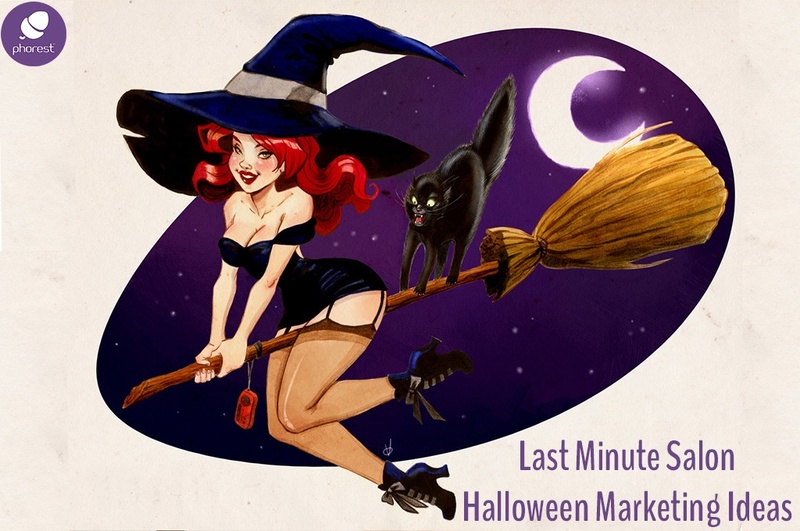 We have already come up with loads of unique & fun salon Halloween marketing ideas that you can put together (Click here to check them out). But what about putting together some frighteningly fun salon Halloween decorations? Things that might help your clients get more into the spirit of the season. And, of course, the most popular types of Halloween decorations around are Pumpkin carvings. So with that in mind, we have put together a list of what we feel are the very best and most stunning salon Halloween pumpkin carving ideas we could get our claws on! And there you have it! 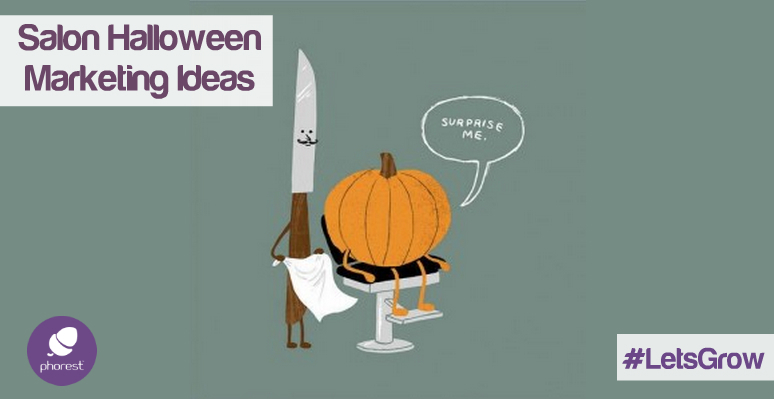 There are some very clever Salon Halloween Pumpkin ideas in that slideshow, right? We tried to provide a whole range of options for you. So we grabbed some nice and basic ones and some unbelievable ones for you Pumpkin Carving Experts out there. It’s also funny to see that you don’t necessarily have to go the traditional route with your salon halloween pumpkin. You could carve it out and make a champagne holder or avoid the spooky route completely and Disney-ify your pumpkin. Oh and if you would like to blast a few fun Halloween tunes during October, be sure to check out our Spotify Salon Halloween Playlist right here. Chris Brennan is our Social Media & Content Marketing Executive at Phorest Salon Software. For any and all help in this area, why not drop him a quick email at marketing@phorest.com. Let’s Grow! Chris Brennan is a salon marketing specialist, published author, award-winning filmmaker, host of the Salon Owners Summit 2016 and expert speaker, travelling the world to help salon owners and managers put the plans into place to hit their salon targets. For the past 5 years, Chris has also co-created a variety of diverse campaigns (from 30Days2Grow to the award-winning Salon Retail Week) that have helped salons all around the world grow their average bill and generate more referrals than ever before.